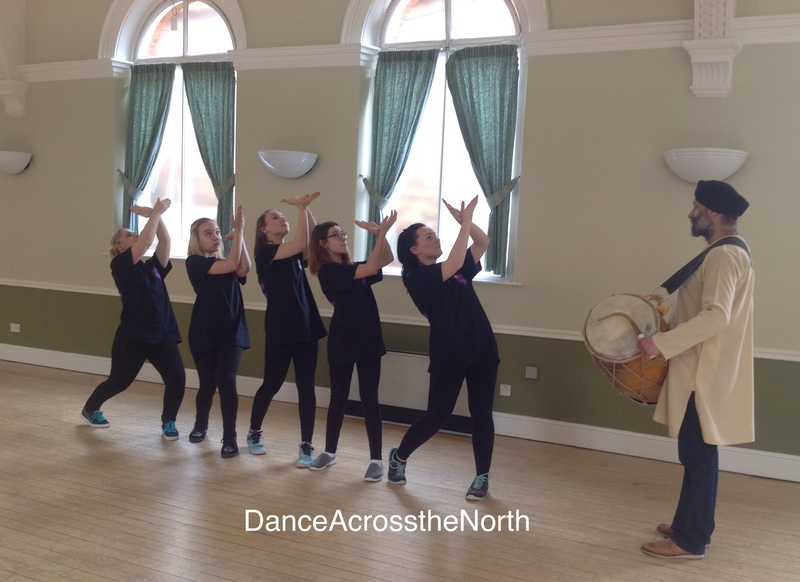 Blaize Community Arts » Help us deliver the dance! Help us deliver the dance! Delivering FREE workshops and flashmobs in rural communities is a rewarding thing to do, but it is costly. So we want to politely ask if you’ll help with that. That’s why we have set up a Just Giving Account. It’s a one off payment of whatever you can afford and once you have made your donation there is no need to worry; it is a very safe way to donate and you won’t be getting hoards of junkmail or requests for more cash. Dancing is good for you – it keeps you fit, makes you feel part of something and is great fun. Please help us to ensure that more people have fun! *NB Just Giving is experiencing difficulties at the moment. Please donate using browsers Firefox or Chrome only.